Do you like steamboat? 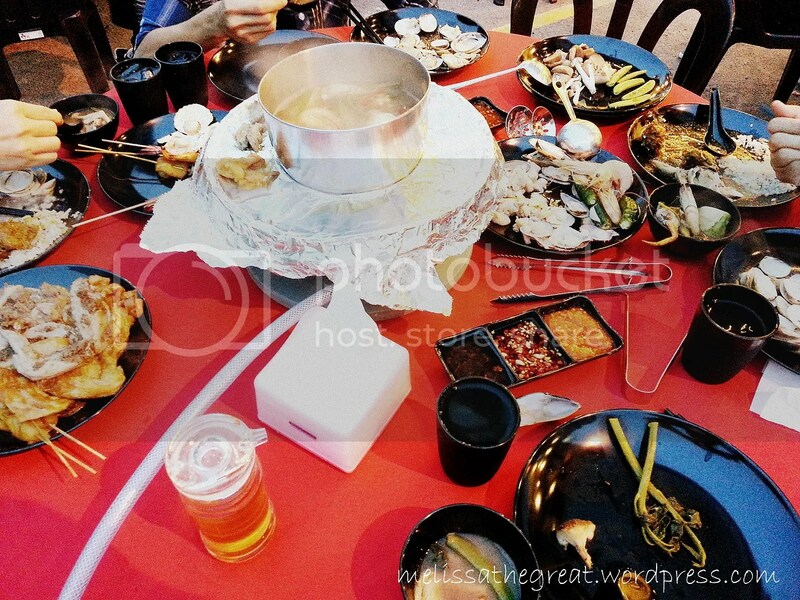 I like having steamboat especially when there’s a gathering with family or friends. 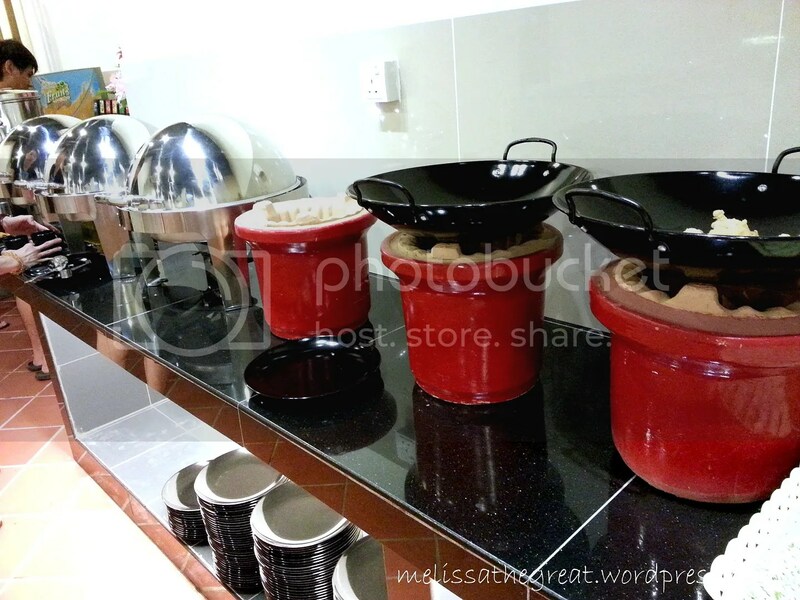 I like the atmosphere where everyone happily enjoying the one pot thing. photo from their FB page. 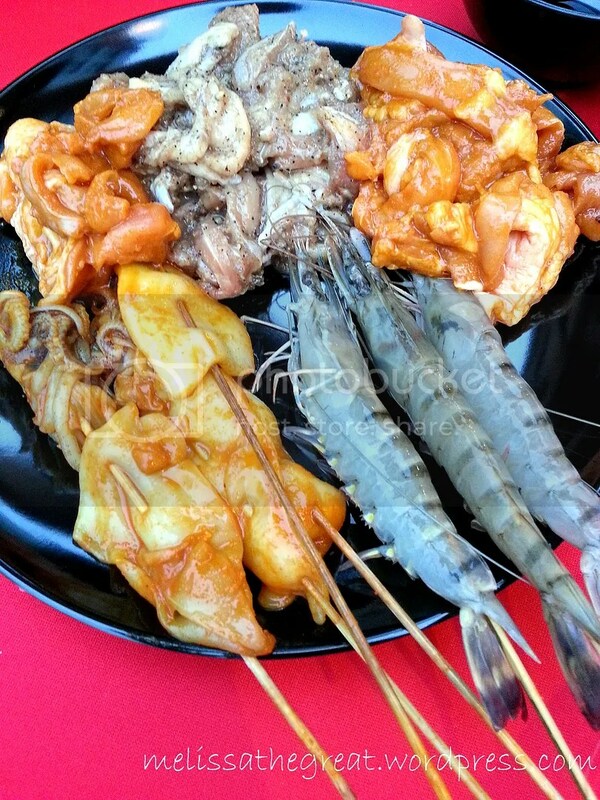 Despite having the old skool way of steamboat, ever thought of 3 in 1? 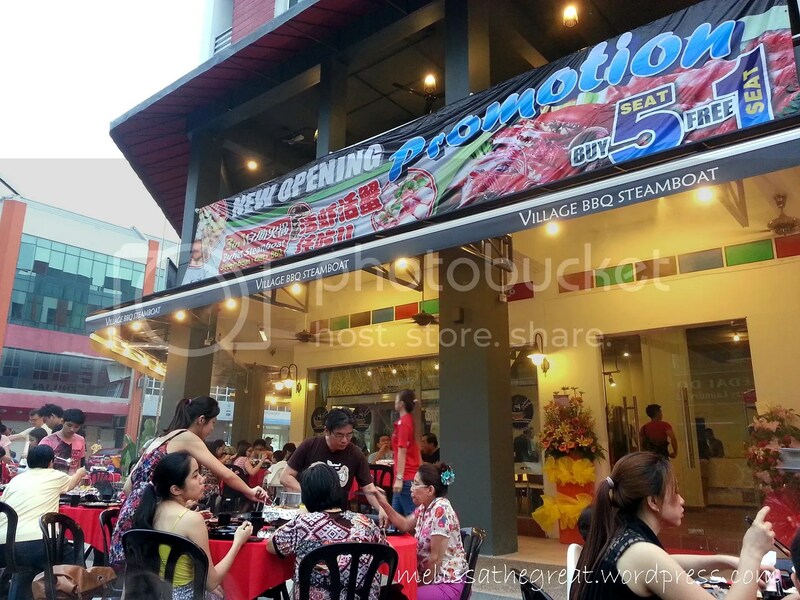 The other day I came across this newly opened steamboat restaurant in Bandar Puteri Puchong. Steamboat business is quite competitive in this area. 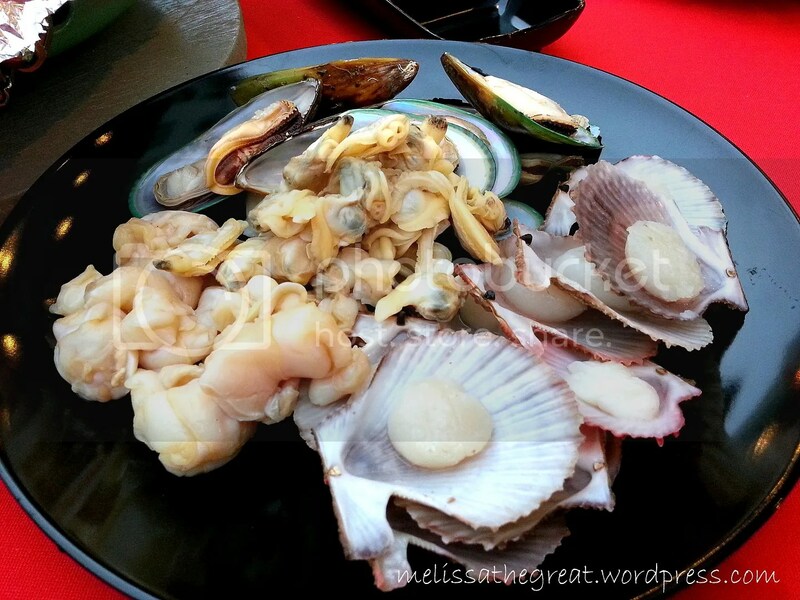 3 in 1 Buffet Steamboat look interesting to me. 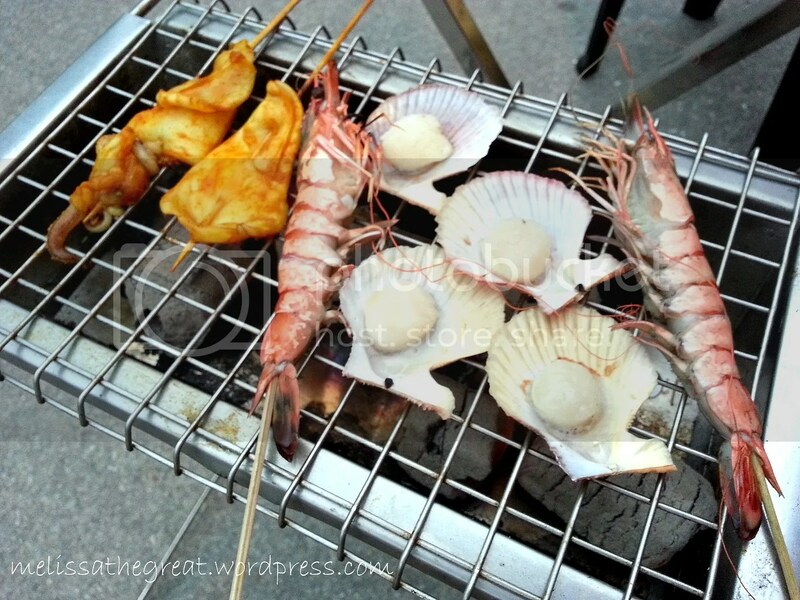 Steamboat + Frying (on pan surrounding the pot of soup) and BBQ on a small mobile bbq pit. There are only 2 types of soup base offered here. Chicken soup & Tom Yam. Choose only one. 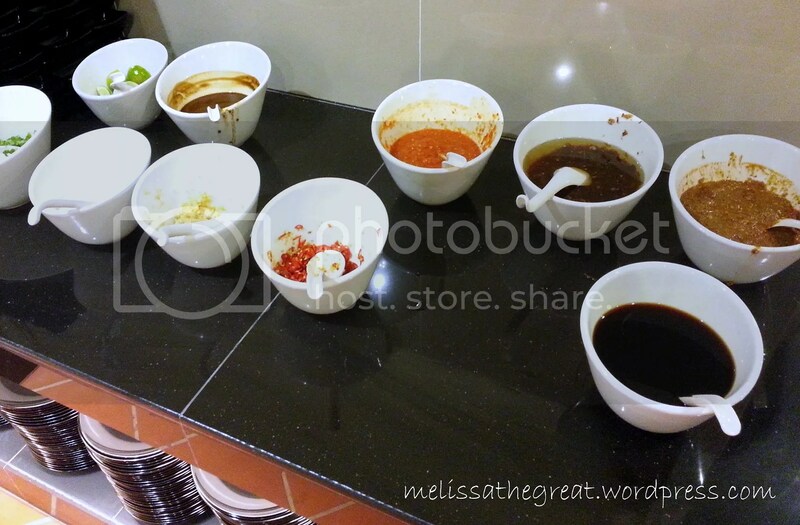 I for sure to choose Tom Yam soup lar…. LOL!! 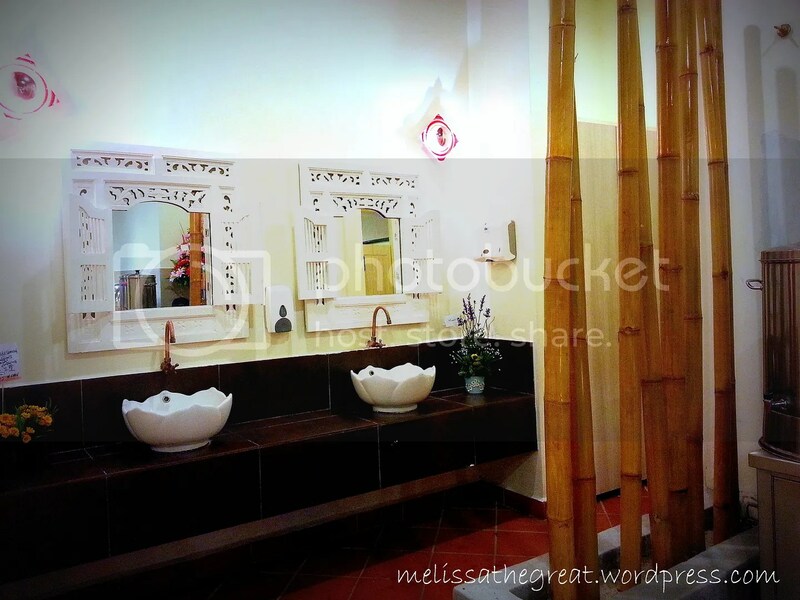 But their tom yam soup was nice wor…. 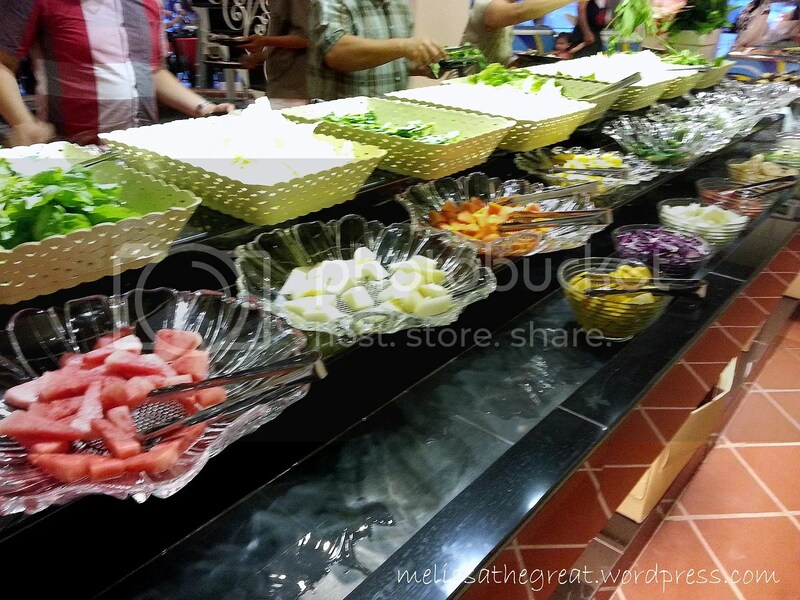 Buffet style means you can eat everything they served on the serving table. 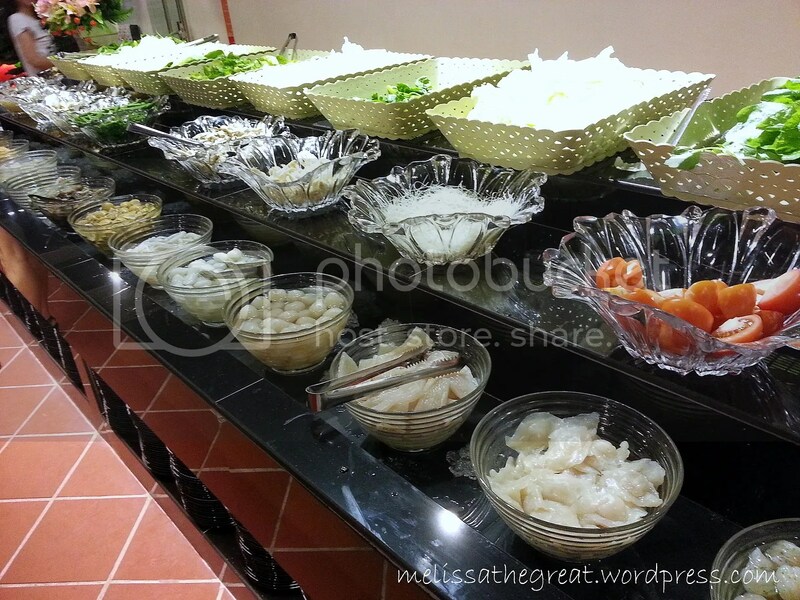 All you can eat buffet steamboat priced at RM35 (adult) RM25 (children). For children below height of 120cm…there is a minimal charge too. But I can’t recall the exact price. Sorry. I took some cooked dishes from this section to fill my hungry stomach. I had some fried rice with curry chicken and some delicious lala (clam). 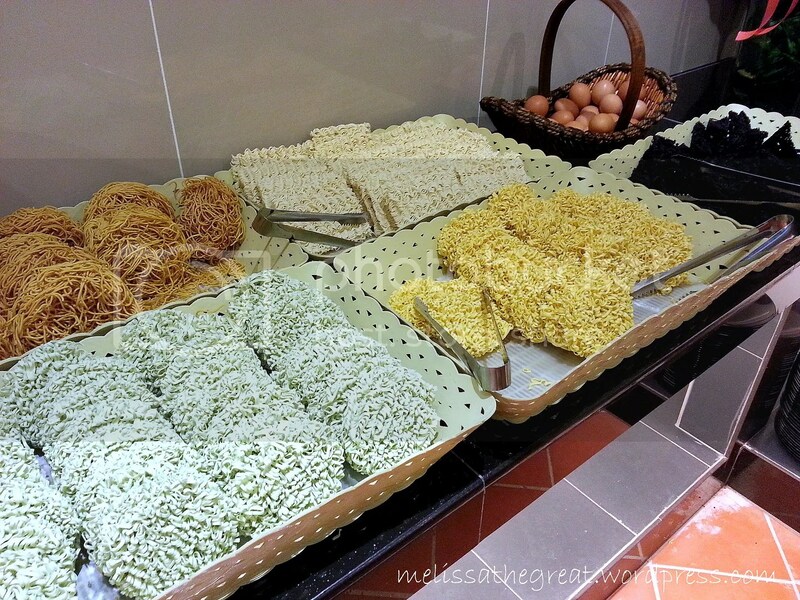 types of dried noodles to use for steamboat. Varieties of frozen meat balls or processed meat. 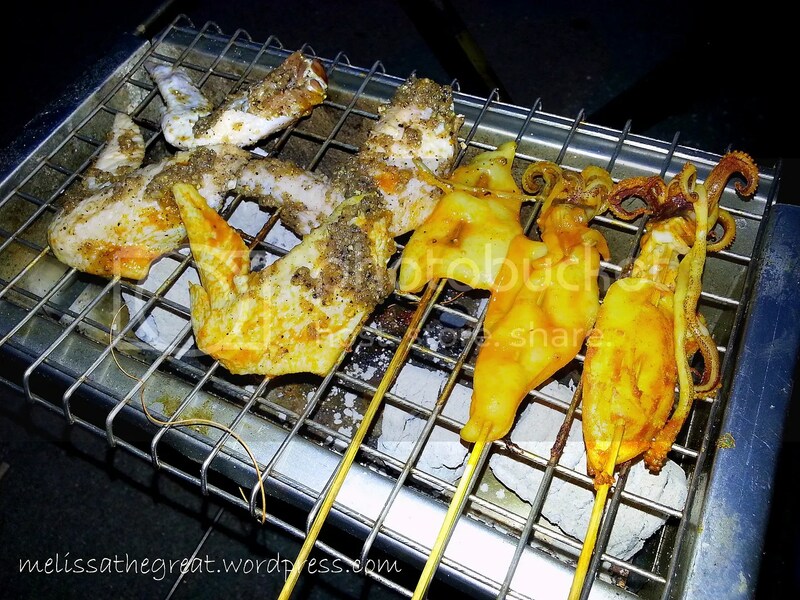 Varieties of skewers consists of meat and seafood use for BBQ. Also assorted of marinated sliced meat use for grilling/frying. The vege corner. 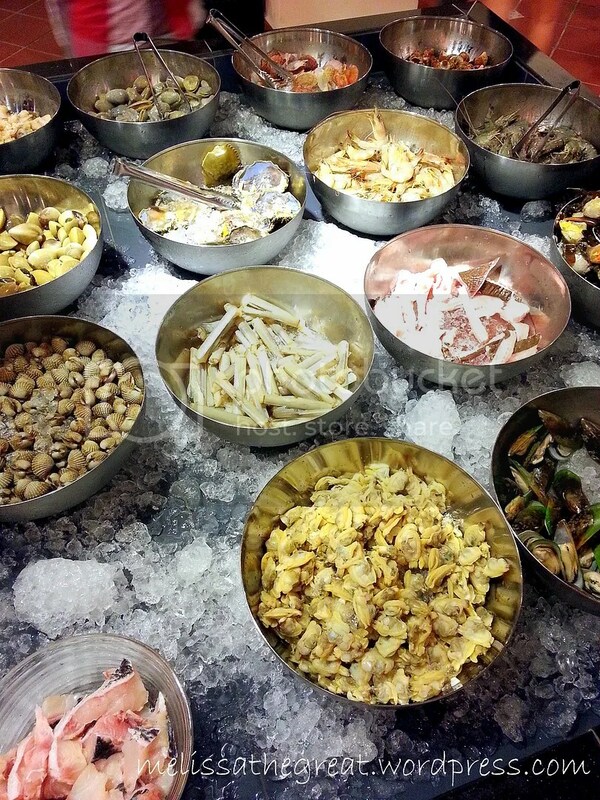 Assorted fishballs, mushrooms and beancurds. More vege and cut fruits. Types of dipping sauce. Opss…the empty slot were brought into kitchen to replenish. 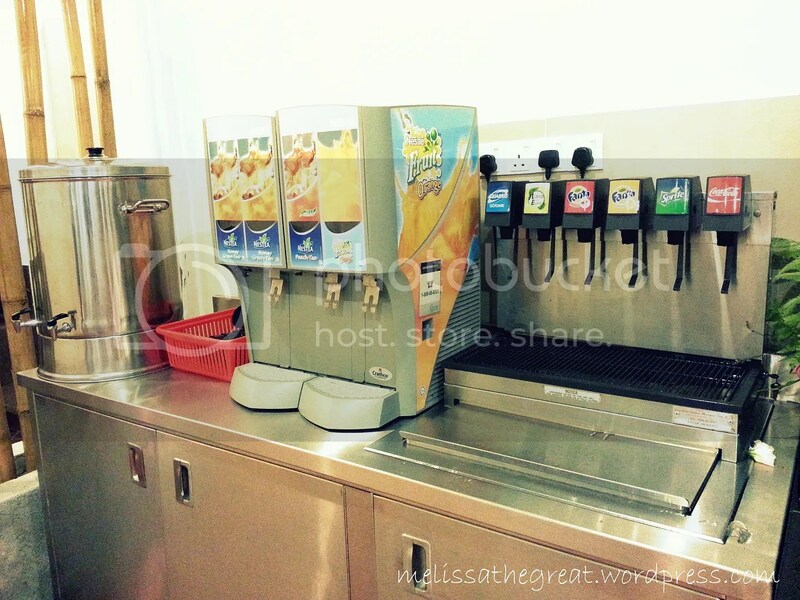 Types of drinks offered here. They also provide Liong Cha (Chinese Herbal Tea). Look, what we scooped for our steamboat. This small BBQ pit in place next to each customer’s table, easier for us to do the BBQ thing. 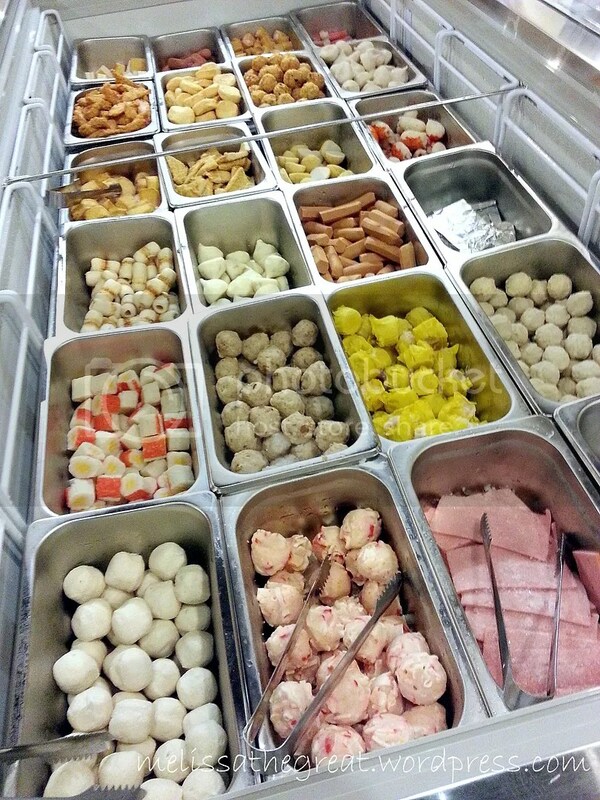 Steamboat will not be complete without ice cream. True or not? Assorted ice cream flavors. 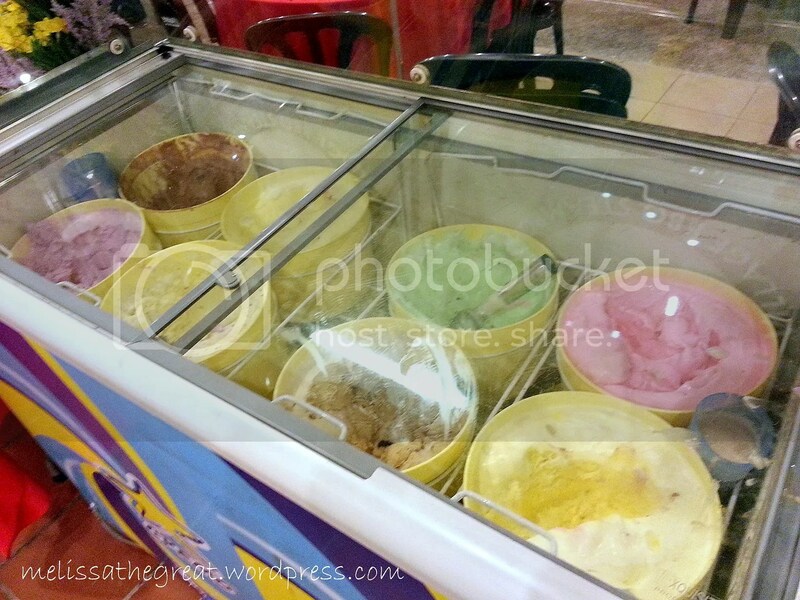 But these kind of scooped ice cream is too common edi…. Ta daaahhh….more ice cream! Got in cone lar…. stick lar…. ice cream potong pun ada. Yay! ADDRESSNo. 1GF & NO.1-1 Jalan Puteri 2/6 Bandar Puteri, 47100 Puchong Selangor. wah, really not bad woh. d price might abit expensive …seeing it is open-air. but got grill, can really consider ler. Ah Mag…. Can sit in air-conditioned place too. 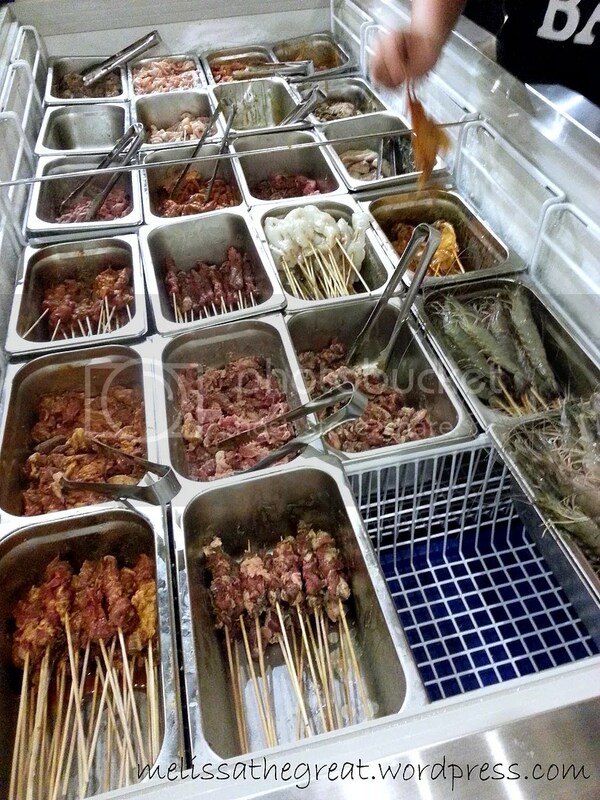 But can’t do BBQ lor…. So, if you do BBQ its more suitable to sit outdoor. The choices really aplenty here! Choi Yen – Yalor….I felt the same too. Yeahh…I went with my family. They were quite happy with it. So many choices, nice!!! 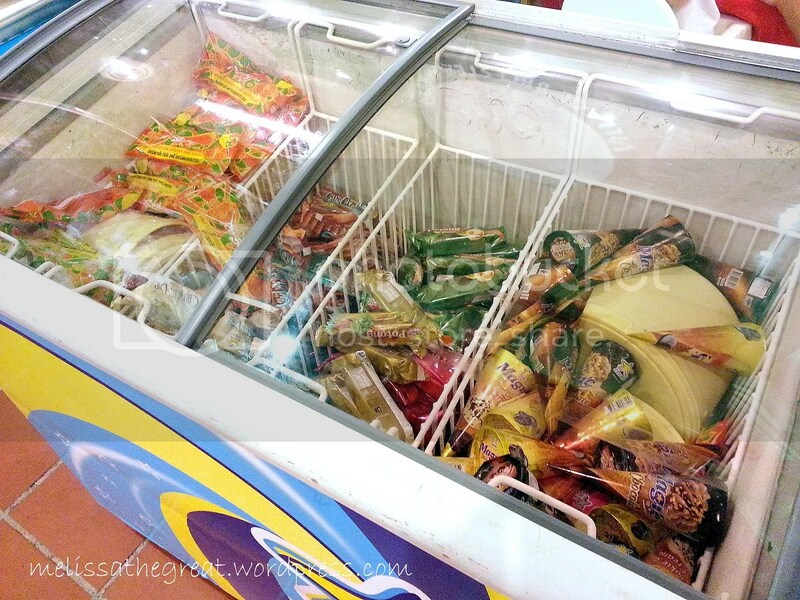 We have one place here – around RM20…all the frozen supermarket stuff – I might as well have my own at home. Not worth going. suituapui – har…. I don’t like that kind of steamboat. Yalor…. in that case, then I’ll rather buy own ingredients and have it at home. wah, looks ok for me… I wanna go…. and soon… lol… the BBQ, you get your own BBQ or someone BBQ for you? 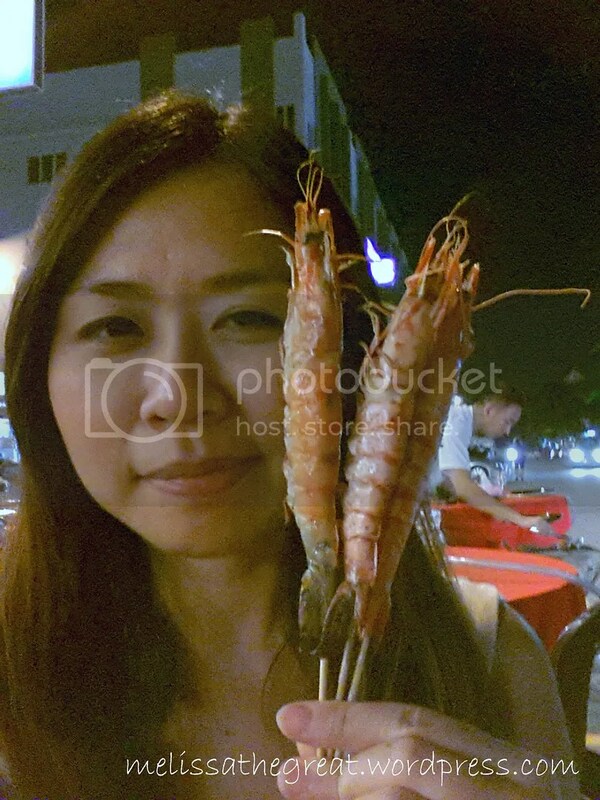 I like the seafood items! may i know what is the exact location for this? Yes, it is a good restaurant for family and friends. Really enjoyed last Sat dinner there. Only lack is the satay peanut sauce. Little children RM10 only (they will measure the height of the little children to check if they qualify for this special rate).